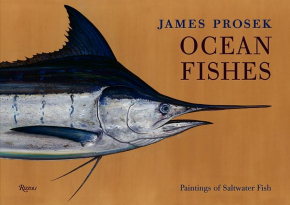 James Prosek has written an impressive book, you could also say he painted a new book: Ocean Fishes - Paintings of Saltwater Fish. 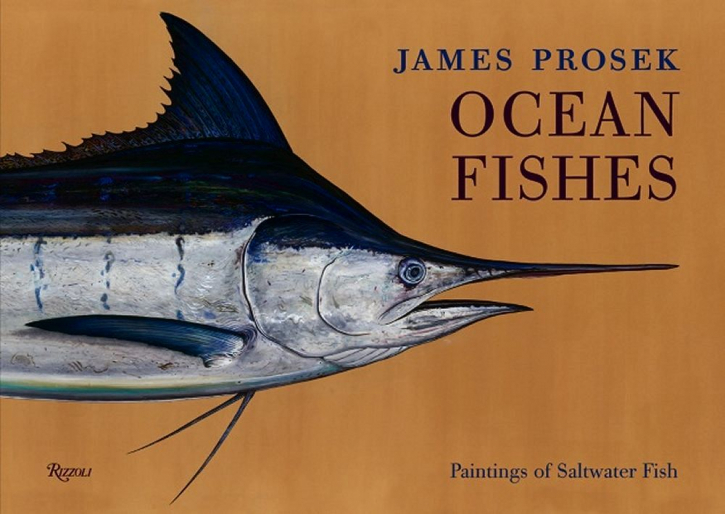 It contains a selection of water colours of Atlantic Ocean species and in the tradition of his acclaimed book 'Trout of the World' he depicts 35 species best known by commercial and recreational fishermen. James Prosek says: 'For me most relevant is the moment that the fish comes out of the water glinting in the sun. The colours are still vivid, they fade almost immediately. It is not a moment a lot of people get to see because people see fish on their plates or in the fish market. I tried to look very carefully at each fish. We have things around us we think we know, but people don't really bother to look that closely. 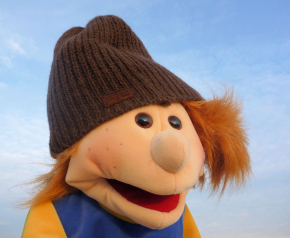 May be I am trying to look a bit more closely. I took the fish out of its environment and reducing it just to the fish. 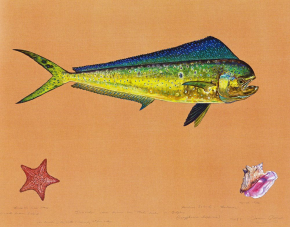 It is not about what the fish is in, but what's within the fish and these beautiful patterns and abstractions. 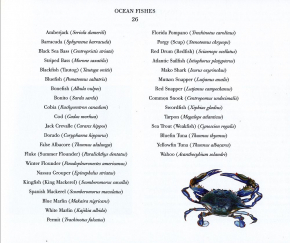 I am trying to have an intimate experience with each of these fish for the book. 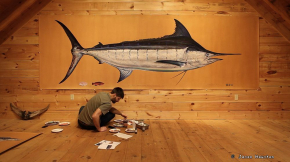 I am not painting a fish to represent a species in a field guide, but I am painting an individual fish that I had a personal experience with. This project is about being there with the fish. It is about depicting nature accurately, about editing nature. 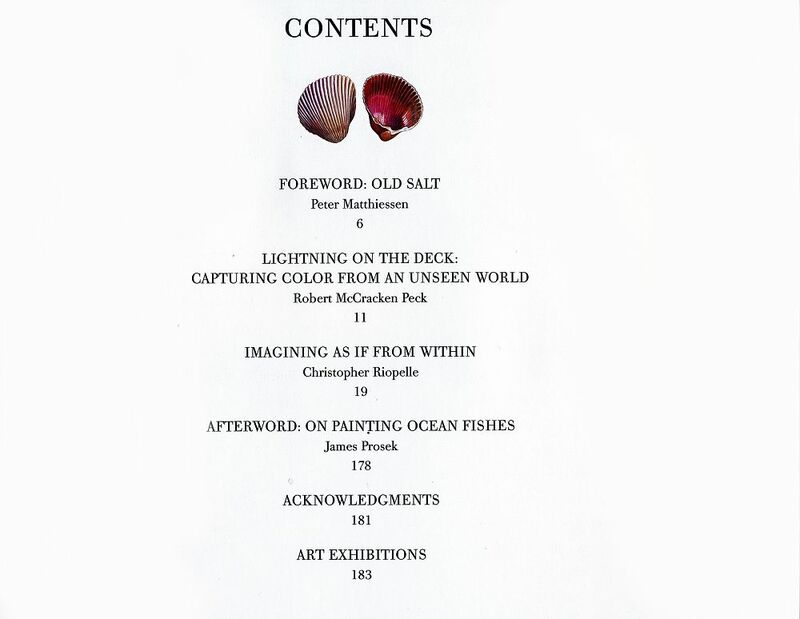 The original paintings are life-size, however details in this book have been reproduced in life size to give an impression of the reality of these creatures. A limited edition print of the Atlantic sailfish signed by James Prosek is included in the deluxe edition (see above). 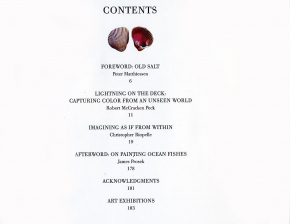 The outline of the blue marlin is embossed on the book cover. Print and book for this edition are protected by a beautiful cloth clamshell case on which the title is embossed in golden letters. If you order the deluxe-edition of Ocean Fishes you get the marvellous documentary Picture the Leviathan about the story behind this book for free.